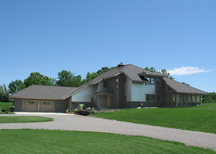 Infinity Homes, Inc., Central Minnesota Luxury Custom Built Fine Homes Home. 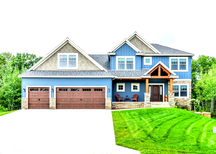 Infinity has worked diligently to establish themselves as one of Central Minnesota's most trusted and talented custom architectural home designers & builders. 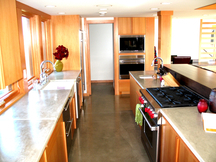 Your custom built home can be the single largest investment you make. 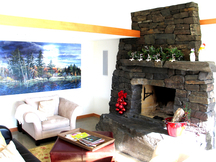 Choosing a custom home builder with trust, integrity, professionalism and a proven track record is vital not only to your new home, but to the process in getting there. 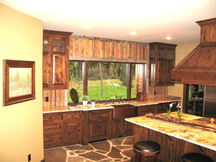 If you are looking for a custom home builder in Central Minnesota we look forward to the opportunity to work with you.